As of Septermber 1st, 2018 we have moved to a new location. 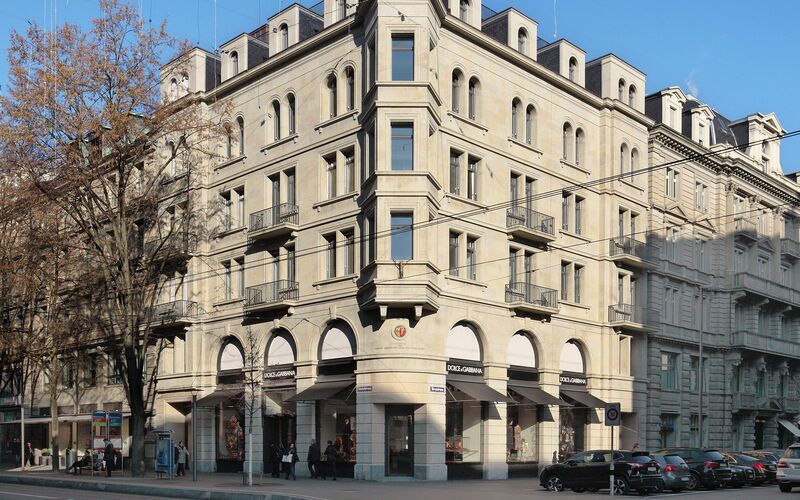 We are now located in House Grieffenberg, a historical building on the world-famous Bahnhofstrasse in Zürich. Our new address is: Exchangemaster GmbH, Bahnhofstrasse 10, 8001 Zürich, Switzerland. Our phone numbers stay the same.